Closeouts. Plop a pop of personality into any living space with this Queenwest Trading Co. 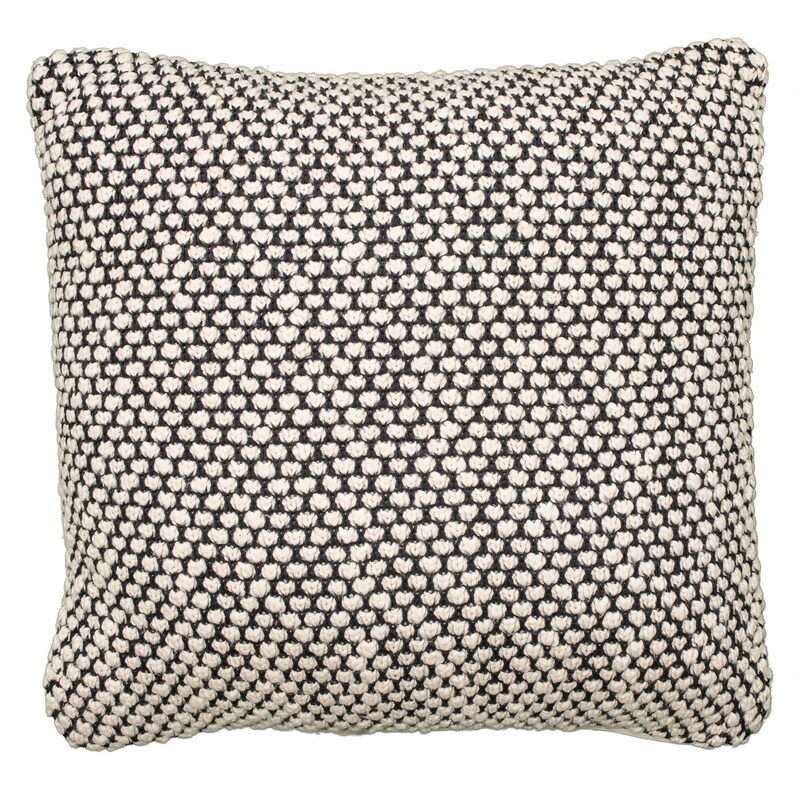 Thick and Thin Bubble Cushion throw pillow, made from soft knit fabric with textural appeal and lofty synthetic fill.